Keely is using Smore newsletters to spread the word online. I hope everyone is enjoying this awesome fall weather! Camp information came home a few weeks ago - please let me know if you did not receive it. IMPORTANT - WE ARE DAY CAMP ONLY, during school hours, (NOT OVER NIGHT - we could not change the YMCA permission slips; I apologize for any confusion.) If you are planning to drive or attend please let me know asap - that way I can ensure all CRCs are run and approved. I will need to know by October 21 if you are intending to join us. This week is a busy one: our first round of student-led conferences will take place on October 15 (see below), the school's Annual Fun Run is Friday October 16, and our book fair is October 16-October 23. Many thanks to those who have submitted promises for Fun Run donations; our initial numbers are looking good! We are still in the running, so keep those donations and promises coming in - the money goes directly toward your child's education! Reading has been exciting! We are through three chapters in the book Hatchet by Gary Paulsen and have talked about character traits, both inside traits and outside traits. Math has us looking at decimals for chapter 2. Friday's lesson was a blast! I hope you heard about it; our class and Mrs. Weiss' class got together for the lesson and it was fantastic! Science has us continuing work on measurement this week; we will learn about graduated cylinders, pan balances, volume, mass, and more. As we move into Chapter 3 in Social Studies students will be learning about the Native American's of the Eastern Woodland Region, the Southwest, the Great Plains, the Plateau, and more. ISN's are looking good and students are putting a great deal of effort into them. Finally, writing has us focused on organization and personal narratives. Student led conferences will take place on October 15 and October 21 from 415pm-745pm. Students will be in charge of the conference and will share goals and progress for the year so far, reflections they have made about their learning, and what is going on in our classroom. I will be present to facilitate and guide conferences, as well as meet with you regarding your student. October 15: students with last names A-M please come between 415pm and 545pm; last names N-Z please come between 615pm and 745pm. October 21: students with last names N-Z please come between 415pm and 545pm; last names A-M please come between 615pm and 745pm. Students should come with parents for the conferences. Each conference lasts about 15 minutes. You are welcome to come at any time during your time frame. If you cannot make the time, let me know, we are very flexible and aim to accommodate all families. Thanks again for your continued support! Parents will have the opportunity to meet with students to learn about their progress and goals in school. These meetings will be held in October. Parents, more information on our conferences will be coming home this week. 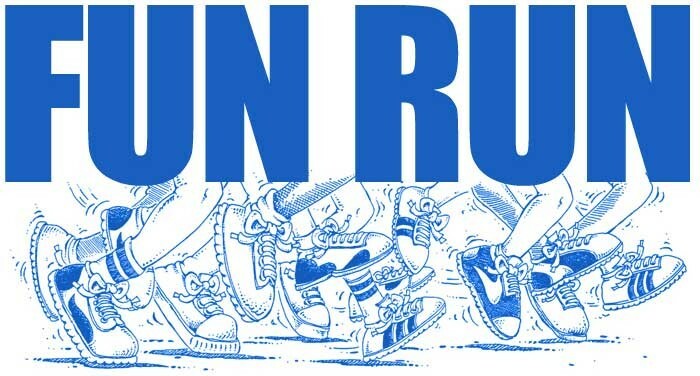 The Fun Run is this Friday! Support our School! 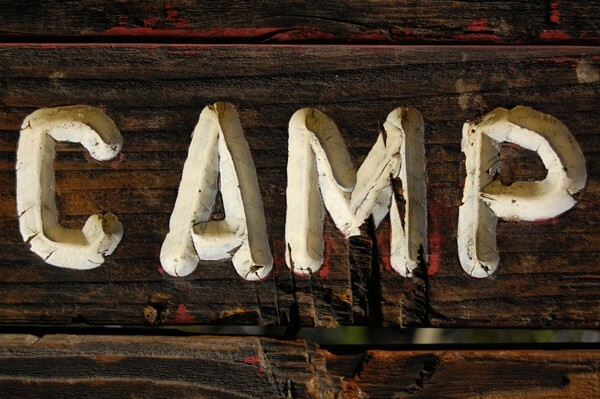 We plan on having all the kids experience 5th grade camp for the 2015-2016 school year! It will be a day camp for two days this fall. Information came home last week - please let me know if you do not have it.